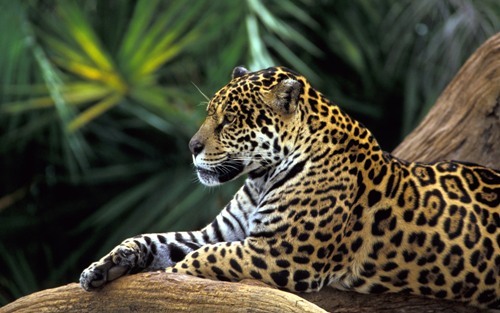 Each day it is reported that 137 rainforest species in Amazon are extinct due to the rapid deforestation. Many bad people come to amazon to destroy the habitat. They hunt the animals and cut the trees. If these activities keep occurring, many endangered species will vanish. 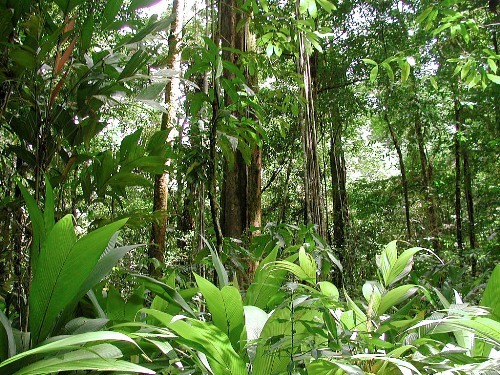 See global warming facts to know the effect of air pollution to the rainforest. 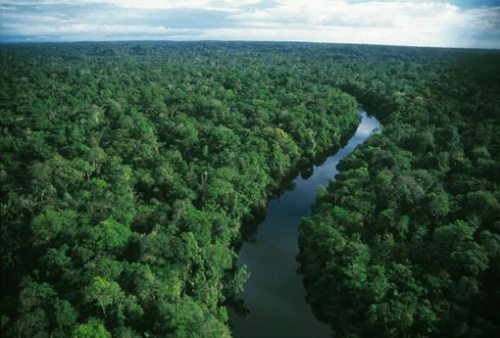 Amazon rainforest are beneficial to the life of the world community. The food that you eat each day can be found on the rainforest. Some of them include black pepper, bananas, potatoes, rice, tomatoes, coffee, chocolate, and pine apples. If you are fruitarian, you will see several fruits sold in department stores. But if you make a visit in amazon rainforest, you can see more than 3000 types of fruits growing in this rainforest. There many flowers seen here. Look at flowers facts to know the types. People grow faster that we think for the last few years. Thus, the people living on amazon begin to destroy the rainforest to make a farm land. If you think that the land in rainforest is fertile for farming, you are totally wrong. The soil in the land forest is in low quality if you use it for tobacco, rice or corn farming. Rainforest should be preserved for the continuity of human beings, animals and plants. If people cannot stop the deforestation, you will lose the rainforest and the species living in it. Rainforest is not only a source of food. There are many plants that you can use for medicines. Since the species of plants growing in land forest is myriad, it is expected that researchers can find other medicine that they can use to sure the rare disease in the world. If you make a visit in amazon rainforest, you can feel the dark look on the forest floor. The sunlight cannot break in the tree canopy. You can only feel 1 percent of sunlight. Amazon rainforest is considered as the world lung for it can produce oxygen. The effect of global warming can be reduced if the rainforest in the world including amazon is preserved. However, the high intensity of heat makes the rainforest not only in Amazon but also in Indonesia gets burned. Even though rainforest only occupies 6 percent of the planet, it has been a home for myriad animals and plants. 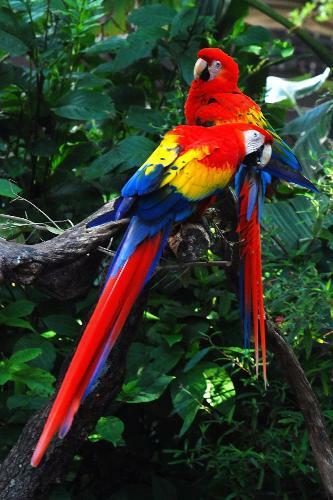 If you want to know more about amazon rainforest in detail, why don’t you arrange a visit here? There are many things that you can do such as seeing the animals and plants. You can also do interesting activities like canoeing, swimming and hiking. 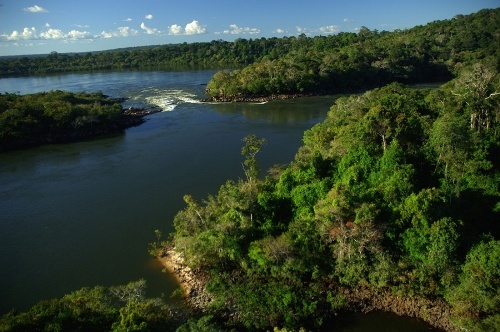 Have you learned much about the facts about amazon rainforest?